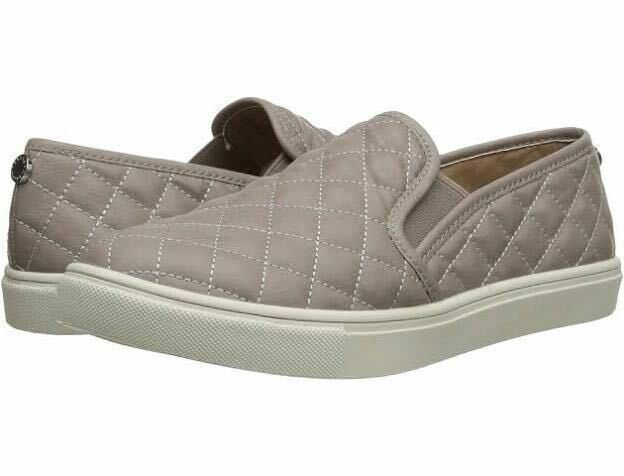 Grey, quilted, comfortable sneakers for casual wear or going out. Condition is great and shoes look brand new and have been cleaned! Fit well with no socks or with no show socks.